March 14-15 2020 in Gothenburg. Swedish Dive Show is a gathering place for, freedivers, scuba divers and sport divers - and anyone who likes to be in, and under, water. 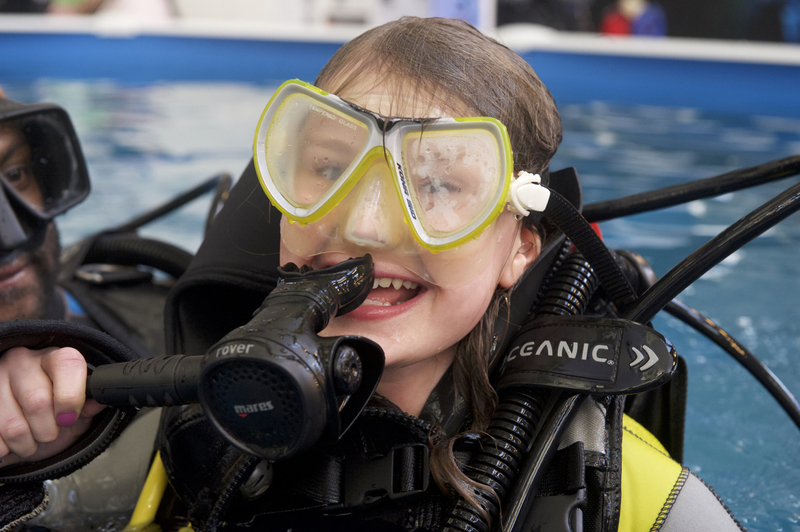 Diving trips are a big part of the range at the show.